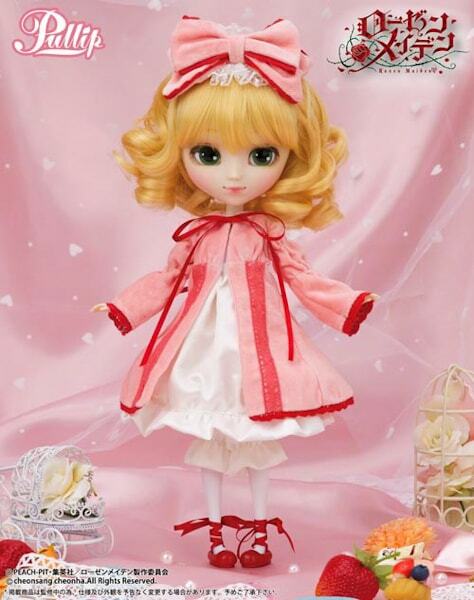 September 2014 awaiting to be apart of your 2014 Rozen Maiden doll collection is Pullip HinaIchigo. 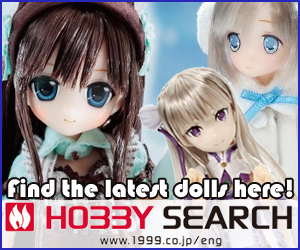 Visit eBay to add her to your collection! 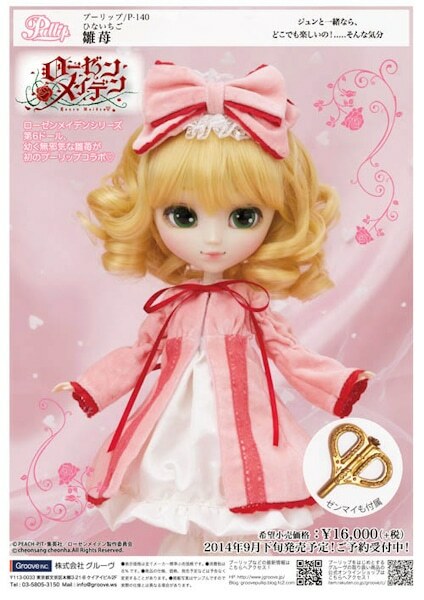 Groove Inc changed things up a bit for the 2014 Rozen Maiden series by making Pullip as HinaIchigo instead of Dal. I quite like this change-up, I thought it would be pretty cool to see (read the comment section) and well here she is! 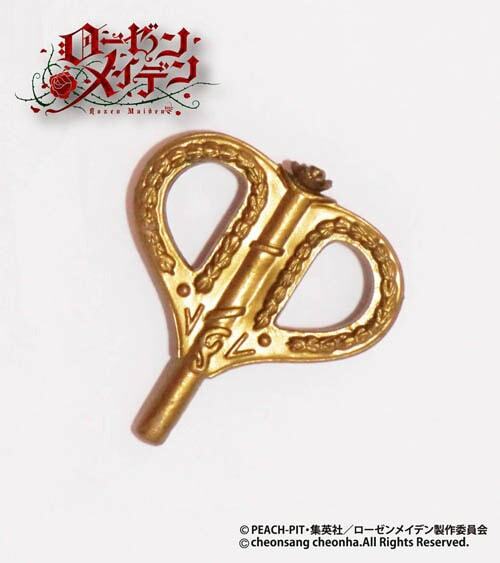 At this time this doll is only available for preorders through Animaru the official TBS and MBS store. If you order now through October 7, 2014, you will receive a cute strawberry plush as a bonus gift. 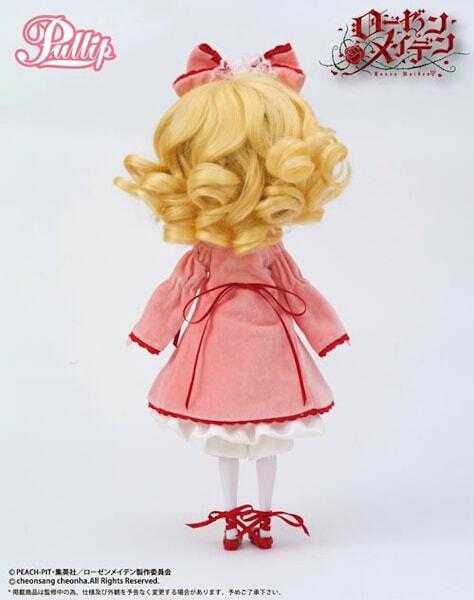 This doll is not exclusive to TBSishop/Animaru, other shops will begin accepting pre-orders for her at a later date. 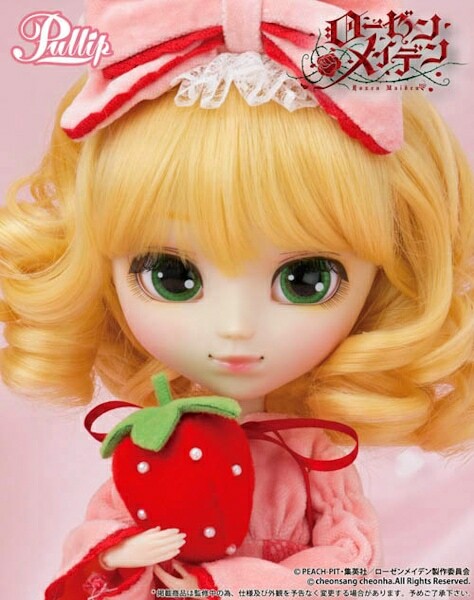 I like the option of having Pullip as Hina Ichigo. It's great for collectors who may not favor the look of Dal. 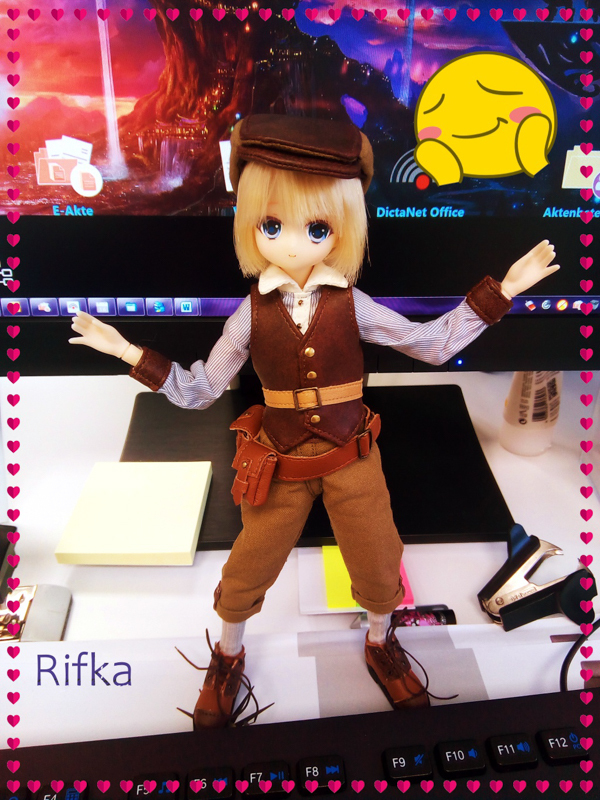 The outfit is disproportionate to Pullip's body type. 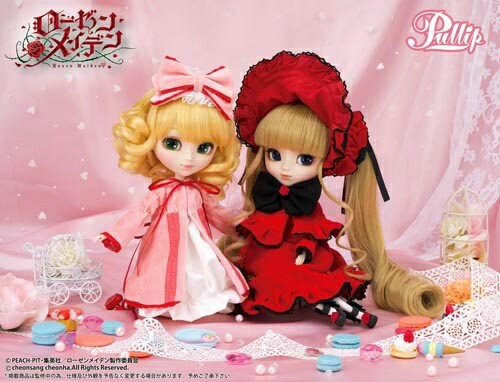 Dal wore the HinaIchigo look better than Pullip. 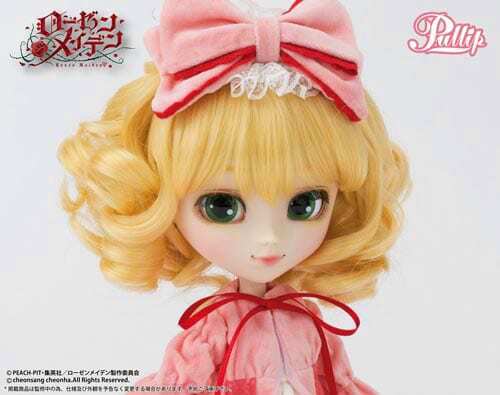 Do you like this switch from Dal to Pullip for Hina Ichigo, or would you rather see a 2014 version of Dal? Leave a comment below in the comment section. DAL! DAL! DAL! 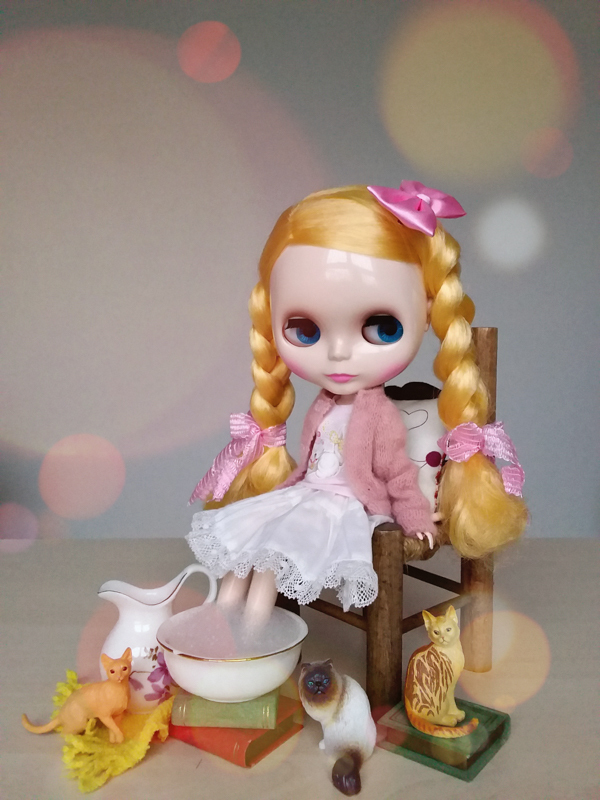 Pullip is taking over! I’m a huge Dal fan, and groove needs to give Dal more! I hear ya . 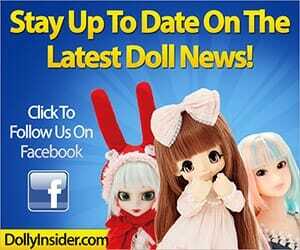 . . 2014 is the year of Pullip and she really is taking over. It’s crazy to see that in 2013 there were a total of 8 Dal releases and sadly in 2014 only a measly 2?!? Oh Groove, why you made Hina Ichigo as Pullip? 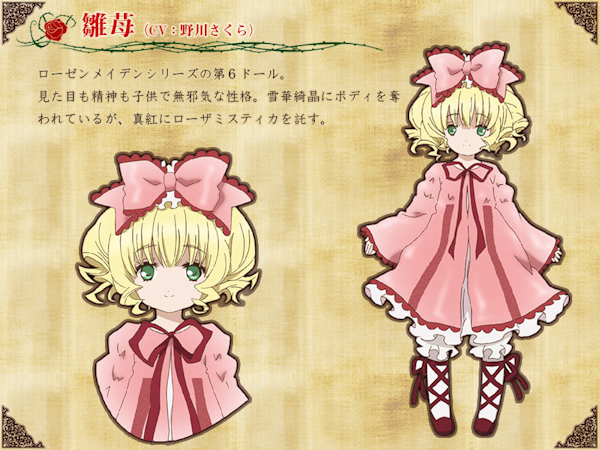 However, she is cute, but I still can not think her as Hina Ichigo. Only as Pullip cosplaying her character. Yeah, it’s surprising to me that they have pulled back on the Isul line. they always have the most cutest and entertaining photos of Isul 🙂 And their photos even included several different types Isul dolls. I understood your comment and you made some really great points. 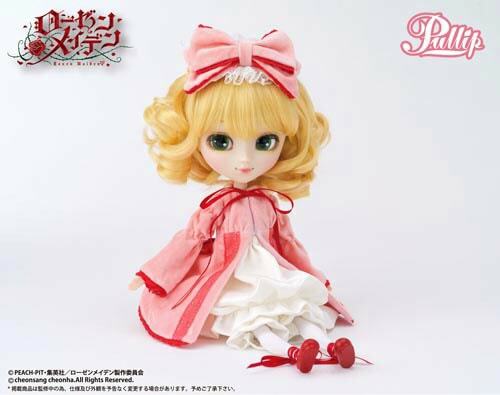 Pullip as HinaIchigo is a strange choice considering HinaIchigo is represented as a young child in the anime. 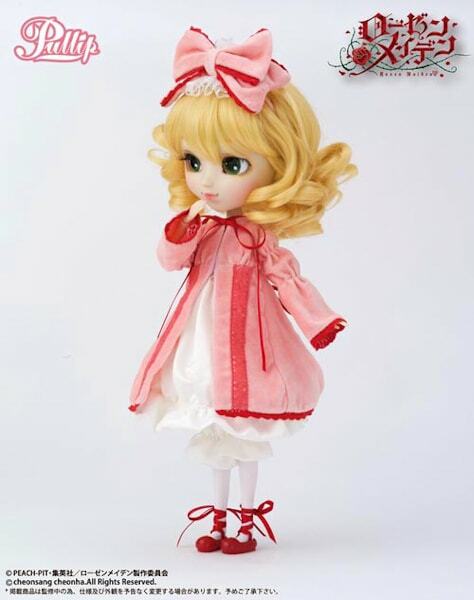 I understand why Groove chose to use Pullip however I think it will take sometime for fans to get used to this new concept. I can totally see Yeolume as Hinaichigo, I wish someone would make that happen! With Yeolume’s cute little face and HinaIchigo’s adorable curls . . . I would love to see to this.